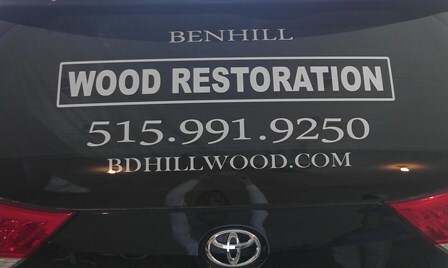 Jump start your business with this advertising on your vehicle! We customize each one to your specifications. Be your own best source of advertising! Get started today! Call (515)865-4819 or email Xpressables@yahoo.com to order your vehicle lettering! We also create business logos!